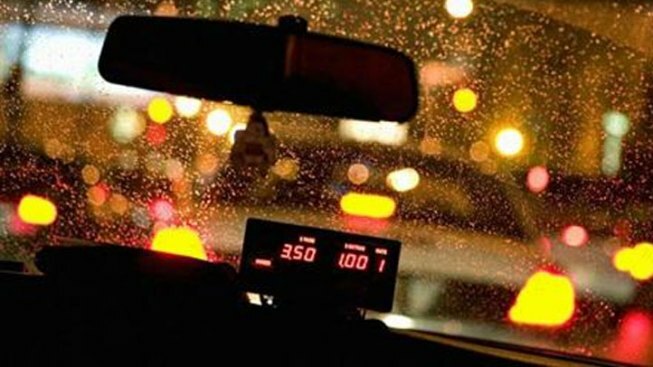 The Nightlife Taxi Stand will offer safe transportation for visitors in New Haven's entertainment district. Starting Friday, New Haven is launching a new taxi service in an effort to prevent drunk driving this holiday season. The Nightlife Taxi Stand will be located in the center of New Haven’s entertainment district at the Crown Street Garage, on Crown and College Streets. The goal of this service is to provide safe transportation for visitors in the area. “The placement of the taxi stand in the city center, at the heart of New Haven’s dining scene, is yet another added convenience for the thousands of diners and visitors to downtown New Haven. More importantly, the service will discourage drunk driving and help keep our streets safe,” said New Haven Mayor John DeStefano, Jr.
As part of the service, Park New Haven, New Haven’s parking authority, will waive the overnight parking fee for patrons that choose to utilize the Nightlife Taxi Stand and leave their cars in the Crown or Temple Street garages overnight. But patrons must pick up their cars by 9:00 a.m. the next morning. “This project is another example of meaningful collaboration between the business community, Park New Haven, and City of New Haven to provide a great service which enhances the Downtown New Haven experience,” said Town Green Special Services District Executive Director, Win Davis. The Taxi Stand will utilize Metro Taxi cab service of West Haven, which provides a range of transportation options including traditional, urban taxicab transport, medical livery, student, business and recreational transport, as well as a large number of wheelchair-accessible taxicabs, according to a release. “We are delighted to be a part of this community-focused partnership,” said Bill Scalzi, president and co-owner of Metro Taxi. “This public safety endeavor dovetails wonderfully with Metro Taxi’s long-standing service commitment to Greater New Haven,” added Scalzi. The Taxi Stand will be open from 10:00 p.m. to 3:00 a.m., Thursday through Saturday year-round. For more information on this service, visit www.parknewhaven.com.